Fragrant Harbour, the debut album by Jonathan, is a refreshing and encouraging concept album. It is about hopes and dreams in a seemingly desperate postmodern capitalist world. It is about love to our home, Hong Kong – the fragrant harbour. The album starts with Aroma, a refreshing song about the beautiful side of the city. The melody is memorable and uplifting. The second track, People Mountain People Sea, goes deeper. “People Mountain People Sea” is in fact a literal translation of a Chinese phrase meaning crowded and busy. The song talks about the difficulty of pursuing one’s dreams and keeping one’s free soul amid our monotonous daily lives. It has a catchy melody, but leaves us with deeper thoughts at the same time. Then the album continues with a quiet and comfortable song, When The Tracks Roll In. In contrast to the hustle and bustle busy feeling that People Mountain People Sea delivers, When The Tracks Roll In asks us to slow our life down and appreciate our surroundings. The first three tracks are really excellent both musically and lyrically. 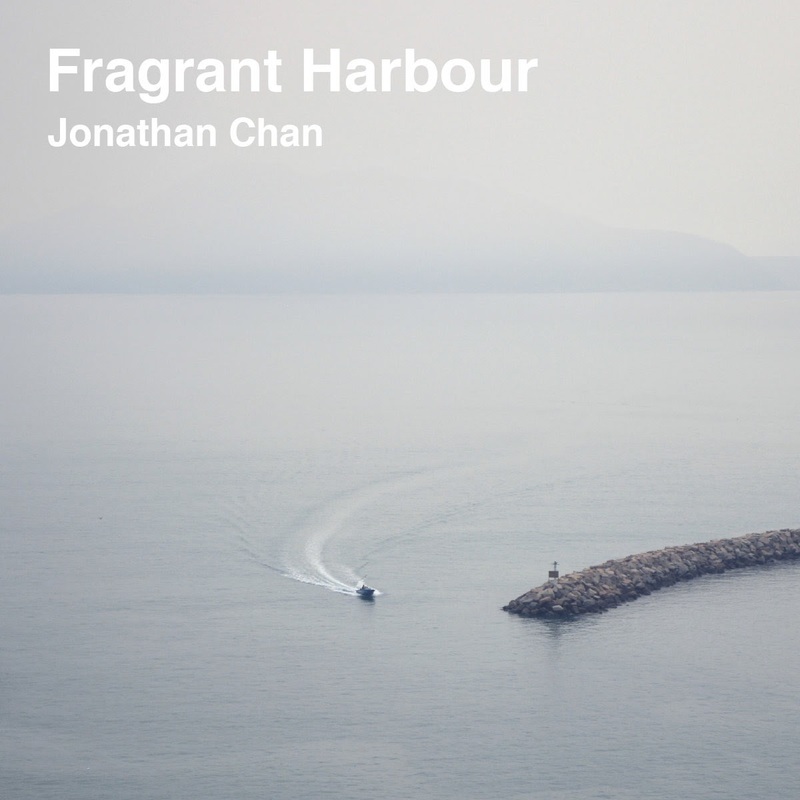 The next few tracks in the middle of the album continue the story about our Fragrant Harbour. Not Now, Not Listening, Give up and Life On the Road describe the bitter political and struggle. While the lyrics are highly relevant to everyone who live in the city and will echo with everyone who participated in the struggle and love the city, the music slightly loses its charm compared to the first three tracks. While these were by no means bad songs, they may not be interesting enough musically to motivate the listeners to continue. But the second last track of the album, Brothers In Arms, is an excellent song and brings the album to a satisfying end. The song concludes the political and social struggle in Hong Kong in a touching and inspiring manner. It delivers nostalgia but also a lot of hope. “Yesterday strangers, today we are neighbours. City in harm, brothers in arms.” The song really has the potential to be an anthem for Hong Kong people, or people all over the world who are struggling for a better home. Fragrant Harbour is an excellent start for Jonathan. It has sincerity which a lot of today’s commercialized artists lack. It is a thorough concept album lyrically. Musically, Jonathan may play a bit too safe such as the songs in the middle of the album that lose certain charm. It could be more dynamic, with greater contrast. It could offer more dissonance, surprises or excitement at times as true-art has to be non-linear in a certain sense. This album is available here.